All abilities on Percussion and Drum Kit. Up to grade 6 on Piano. 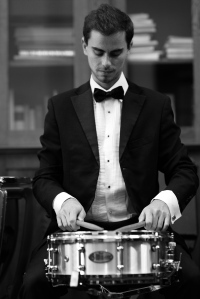 Workshop leader for Percussion days in schools including Samba bands.